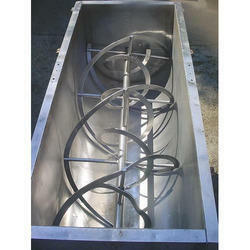 Ribbon blender is suitable for mixing of medium viscosity paste. 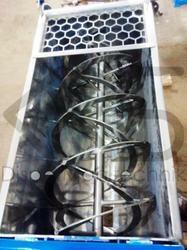 The homogeneous mixing is achieved by series of double flight ribbon elements mounted on a rotary horizontal shaft. The outer flight of ribbon moves near the periphery of the mixing vessel and the inner flight of ribbon mixes the material near the shaft. 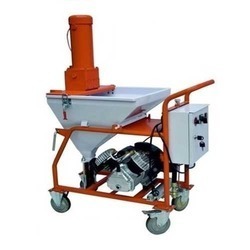 Looking for Horizontal Ribbon Blender ?